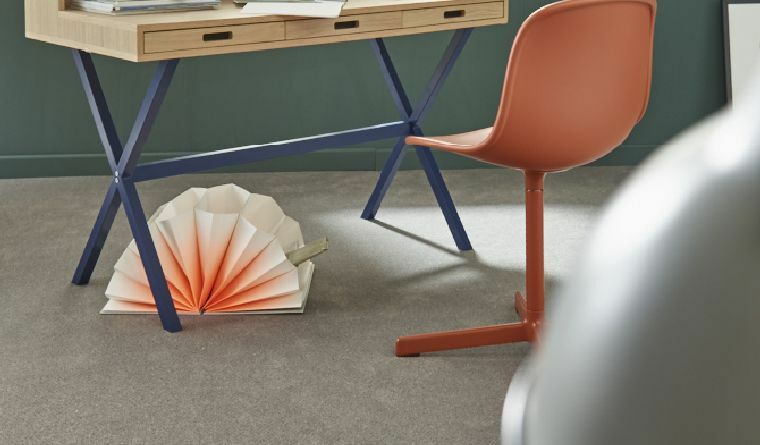 Functional construction design, colouring handed down with tradition, a discreet interplay of hues. 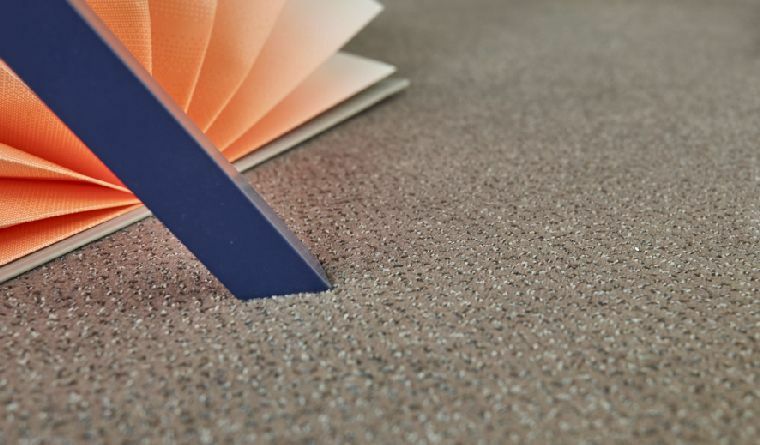 Allegro, a cross-over cut pile, is a proven product within Fascination whose popularity rests not only on its abilities to mask soiling. 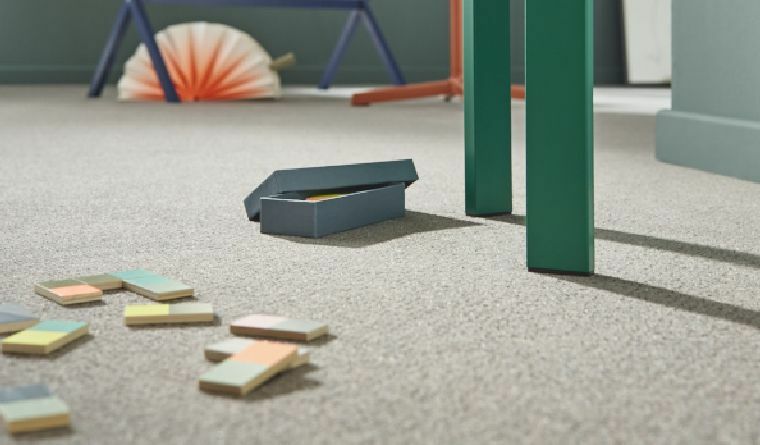 With new colours this robust carpet is bringing a sense of the modern to residential and work areas furnished in either classic or contemporary styles. Three finely nuanced shades are found in each colour scheme; they impart an up-to-date twist to this velour with a wealth of tradition. The palette of colours is timeless. 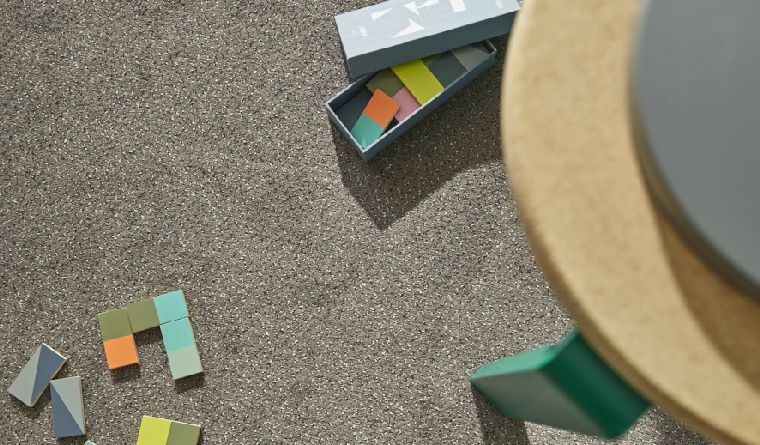 Set in 18 variations, it ranges from brown to beige and on to grey, green and blue, including the highlights brick red, copper red and sunny yellow. 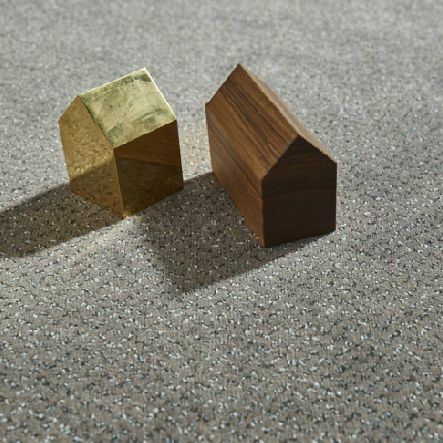 The sophisticated side to Allegro consists of low-key combinations using fibres in light blue, rosé or caramel together with threads in grey, beige or blue.